No one ever expects an emergency to ruin their day, but when one does occur, most people’s first instinct is to head straight to the emergency room. Unless you like waiting, however, it’s better to call Horseshoe Bay Dental if an urgent situation involves your teeth. Our practice has the equipment and personnel you just won’t find at your average ER, plus we’re able to schedule same-day appointments for patients in need of immediate relief. In fact, just to be safe, we recommend putting our office number in your phone right now so you won’t have to look it up when you need it! 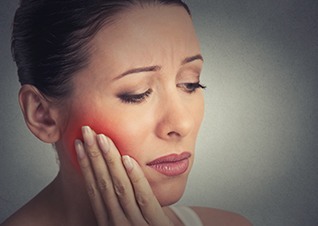 Why Choose Horseshoe Bay Dental for Emergency Dentistry? 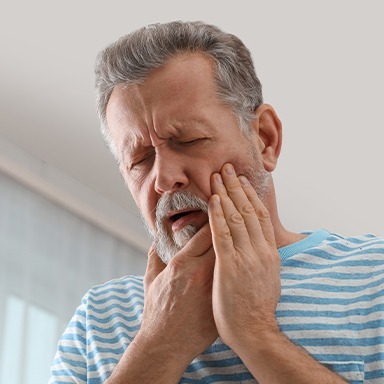 Whether it is just a dull ache or a sharp, shooting pain, you can take the edge off of most toothaches using an OTC medication. 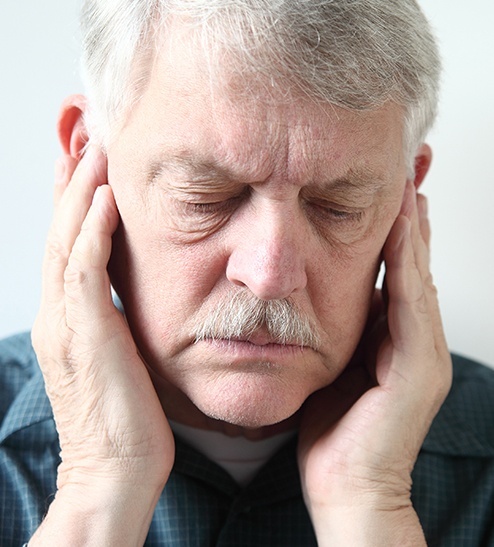 For added relief, place a cold compress on the same side of the face as the tooth. Accidentally bite into something hard? Forget your mouthguard when you went to play sports? Gently rinse the mouth with warm water and try to recover as many pieces of the tooth as you can. Don’t chew with the remaining tooth and cover it with either some sugarless gum or dental wax if it is causing irritation within the mouth. If the tooth is partially dislodged but still within the socket, try to gently push it back into place. Has it come out entirely? After rinsing it off, see if you can place it back into its socket and hold it there by closing your mouth. It’s important to come see us ASAP in this situation as we can only save a tooth within an hour or so of the initial accident! Fillings and crowns can wear over time, and it’s not too uncommon for one to fall out. This usually isn’t a huge cause for alarm, but it’s best to have a tooth repaired right away so it doesn’t develop any further damage. Use a dab of toothpaste to put the restoration back onto the tooth and avoid chewing with it until we can see you. Playing sports is certainly fun, but you know what isn’t? Broken and knocked out teeth! That’s why you should always wear a mouthguard every time you hit the field, mat, or court. 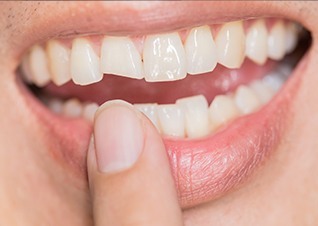 We’re all eager to open certain packages, but if one is giving you trouble, don’t turn to using your teeth as a tool. Go grab the scissors instead! Save your teeth from breakage and don’t chew on hard items like ice, popcorn kernels, pens, pencils, and fingernails. Brush at least twice a day and floss once to keep your enamel strong and free of decay. This will stop most emergencies before they even start! There is no set price for treating a dental emergency because every patient’s situation is completely unique. 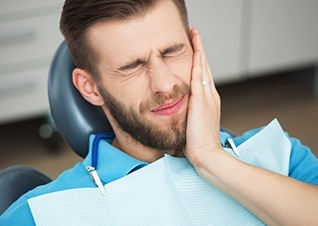 One might require a small filling for a toothache, while another may need a root canal and a crown. Dr. Sopel will recommend the procedures that will get a patient out of pain before repairing any damage to the teeth. For patients worried about out-of-pocket costs, our practice accepts insurance, offers financing, and we even have our own in-house discount plan, all of which can help someone save tremendously.